Hockey with Heart Food Drive! Hockey with Heart Food Drive is an annual community fundraising event in support of the Nicola Valley Food Bank. This year's food drive will take place on Sunday, December 2nd, 2018. We would like to thank all those who donate their time as well as those who donate food, gifts, ornaments, and money. 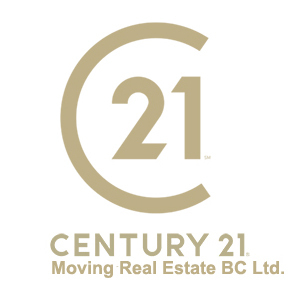 We appreciate all the help and would especially like to thank the teams at Century 21 Moving Real Estate and the Merritt Centennials for all they do in the planning stages as well as the day of the event. Merritt is lucky to have these teams playing for us!!!! 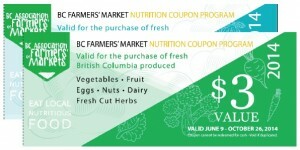 This program is made available to our community through the generous support from the BC Association of Farmers Markets and the Province of BC. During each Farmers Market season coupons booklets worth $15 / week are made available to households that fit into the program demographic. These coupons are then taken to the market and spent simular to cash on fruit, vegetables, and other items allowed within the program. In addition to the provincial partners we also have local partners including Merritt Youth and Families, the Conayt Society, and our local Infant Development Team. These partners help us to identify families that would benefit from this program, assist in food related training, and also assist in the allocation of the coupons if those families don't regularily access food bank services. We thank them for their partnerships because when we all work together our whole community benefits. ** income levels for this program are based on the Stats Canada LICOs income levels rather than our lower local food bank income levels. If you are interested in finding out more information on this please access the links below or call and speak to a volunteer for clarification. Applications are now in. 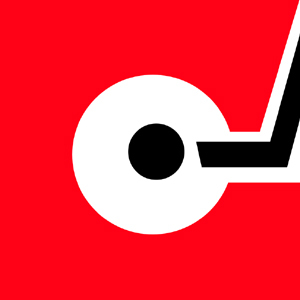 If you have submitted your application please allow 1 week for processing, then re-attend to pick up your confirmation sheet with assigned number.